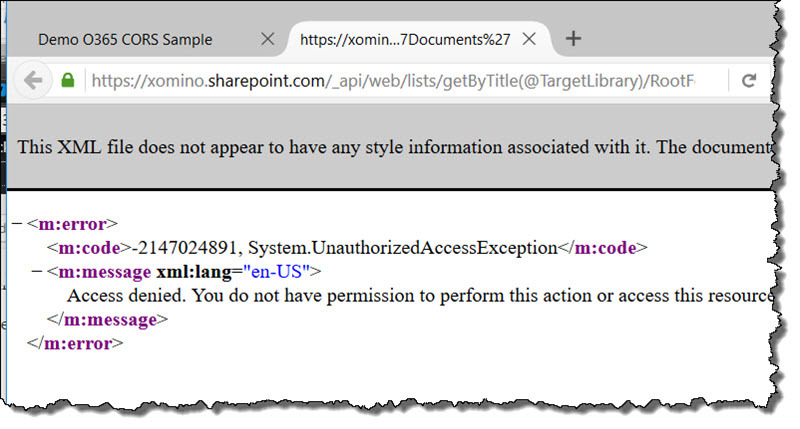 In this article we will look at the simple procedure for enabling authentication on your static HTML5 website. 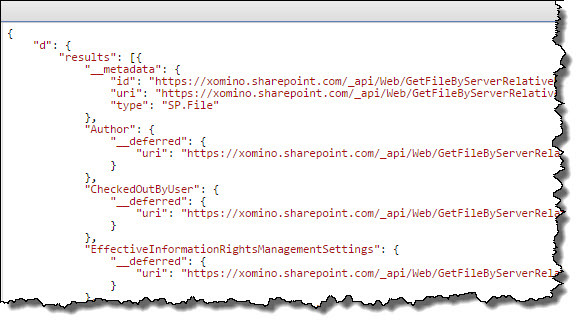 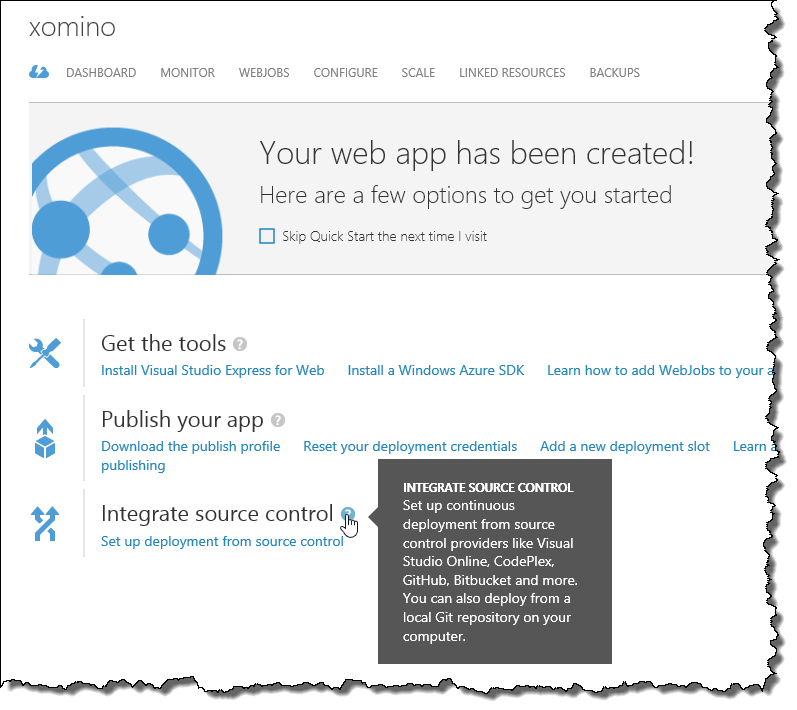 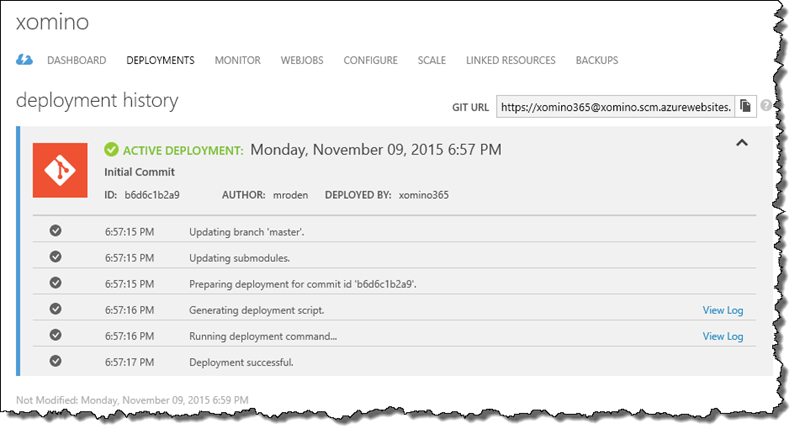 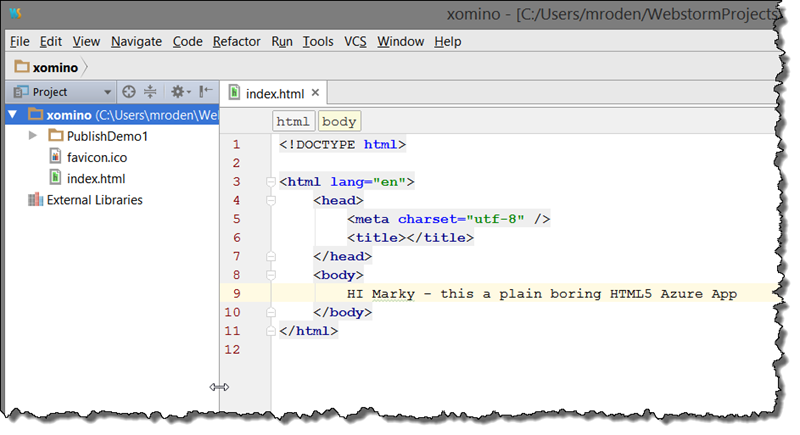 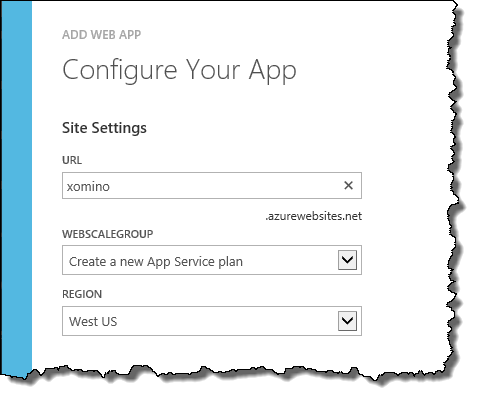 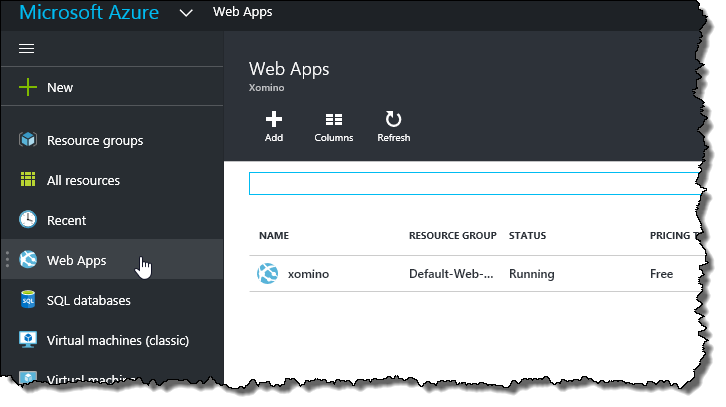 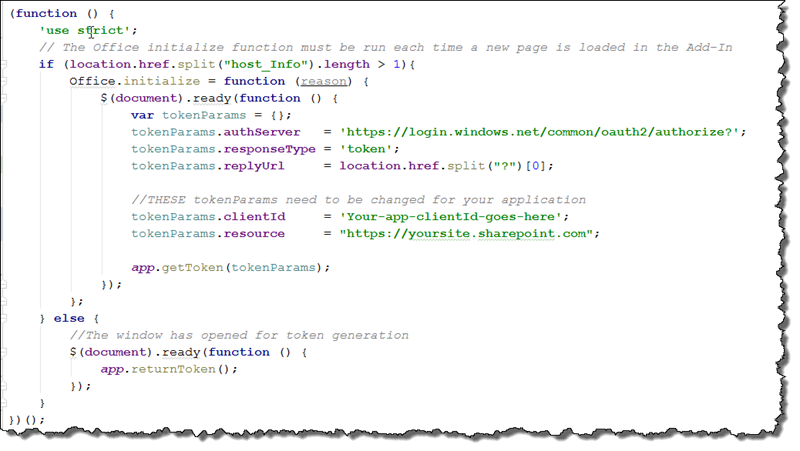 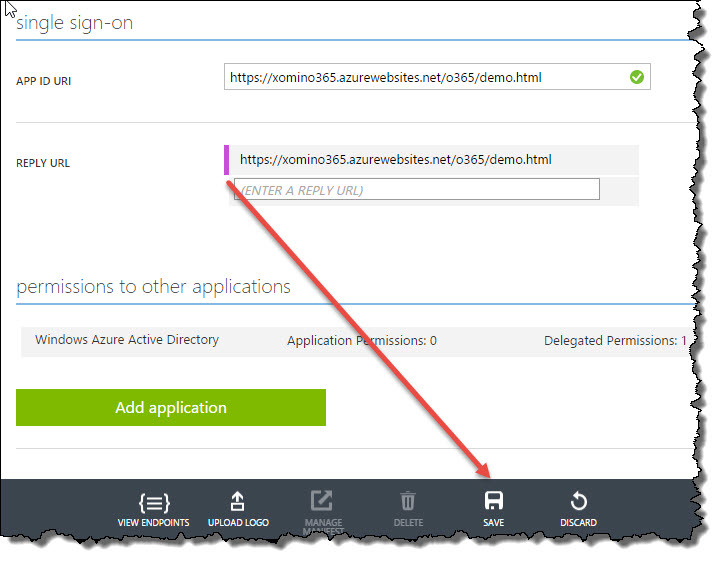 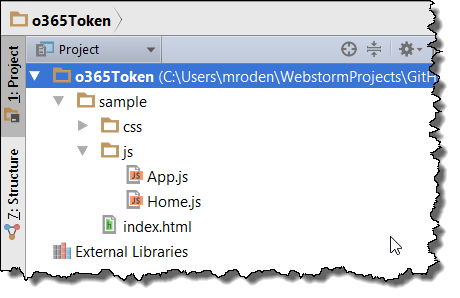 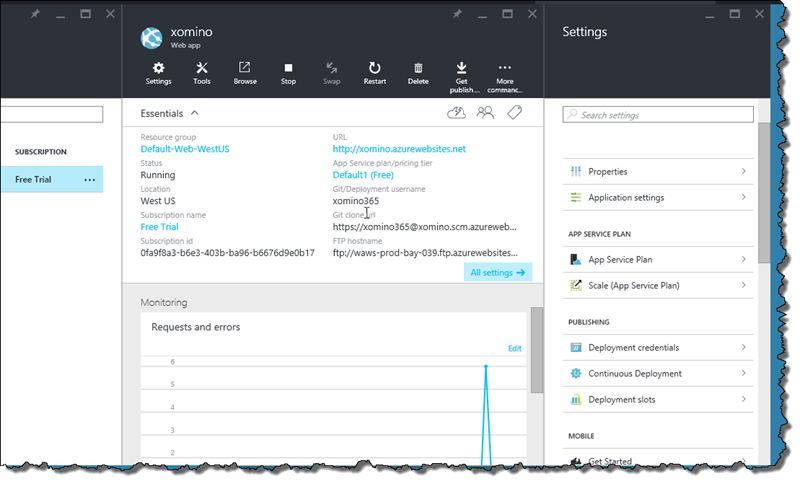 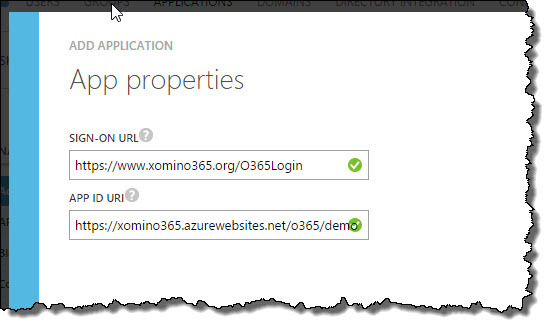 In the previous article we looked at how to set up an HTML5 website in Azure. 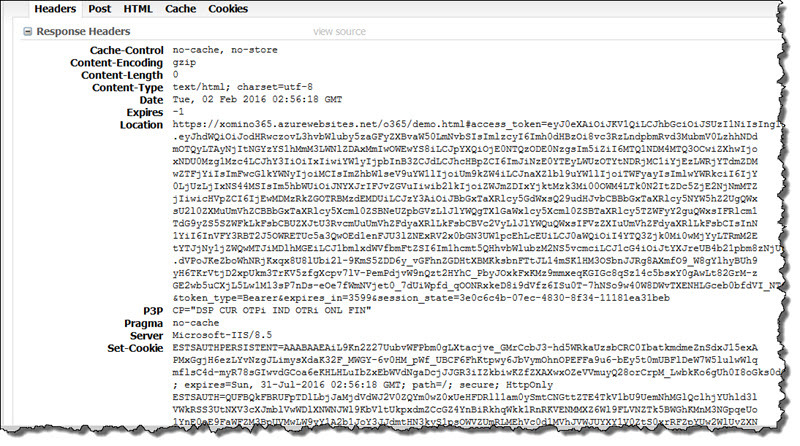 This left the files open to anonymous access. 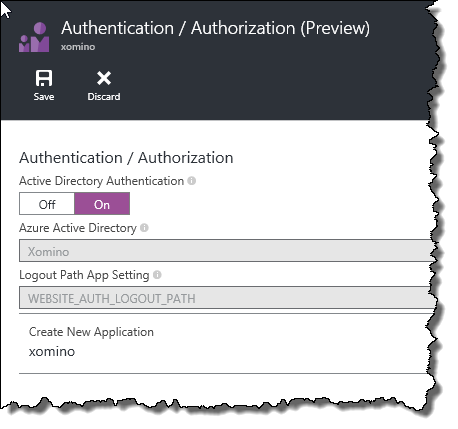 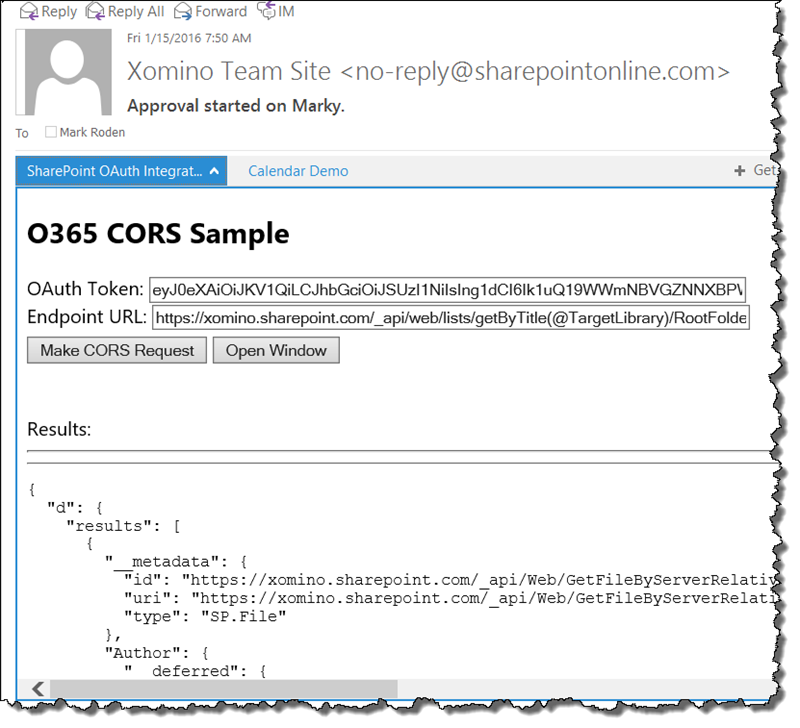 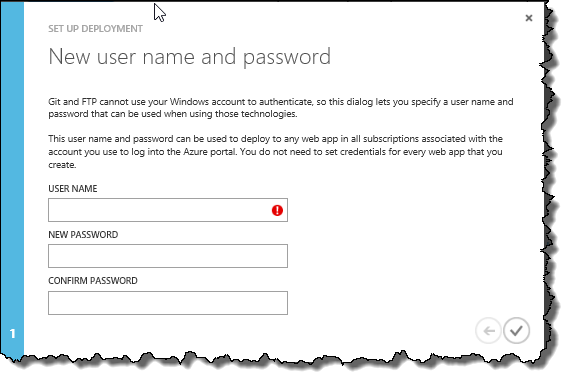 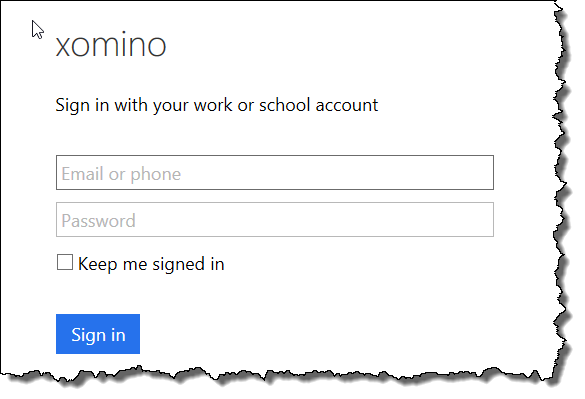 In this article we will look at the simple steps within the azure portal to secure the site with your O365 credentials. 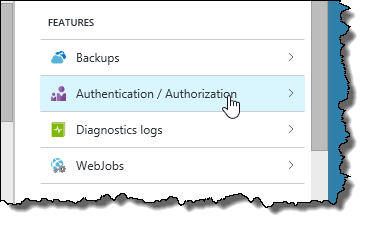 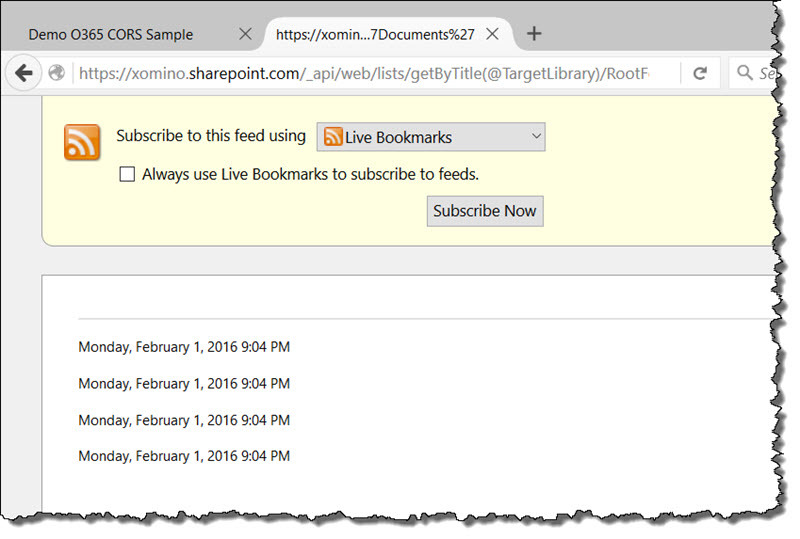 Save – and that’s it – your site is now secured to the Active Directory users provided by your O365 and Azure cloud. 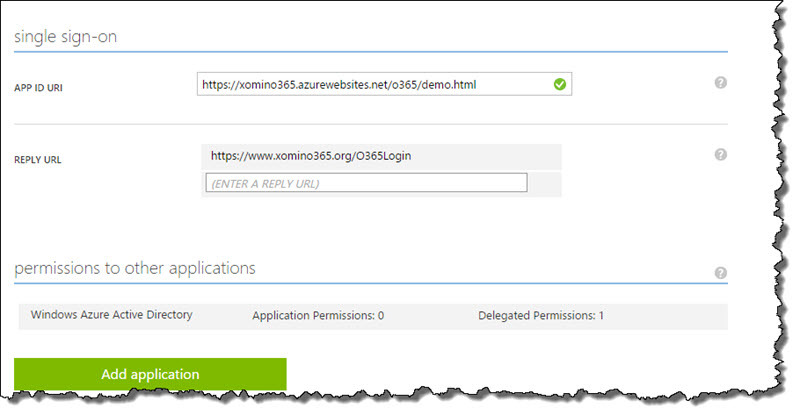 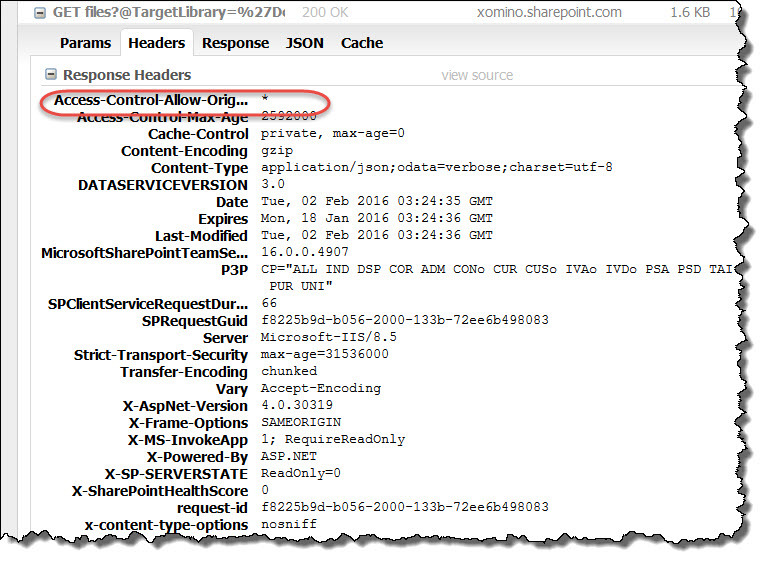 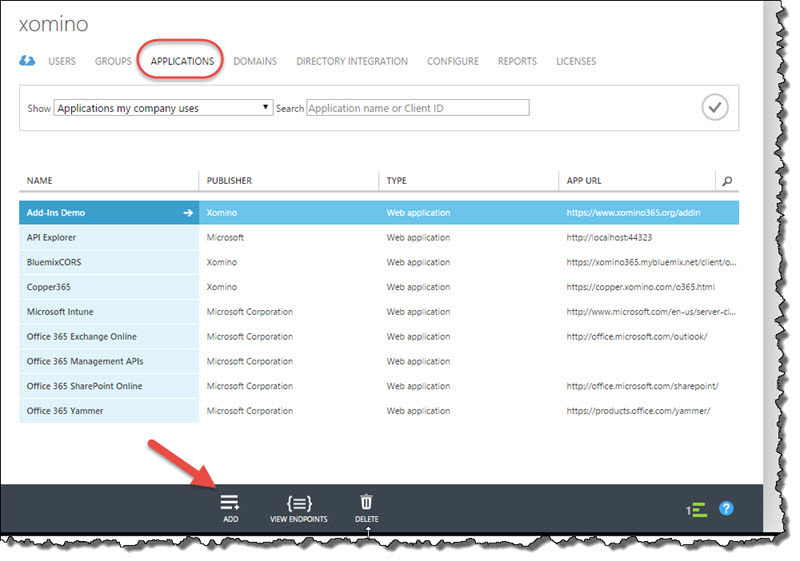 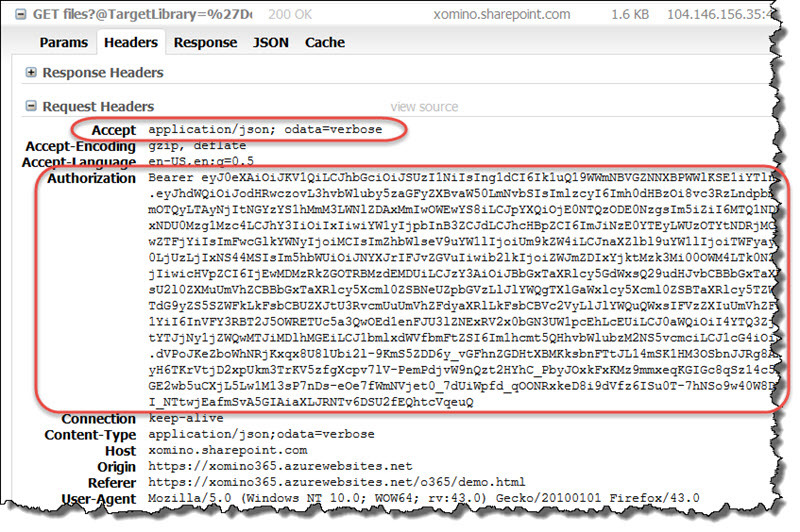 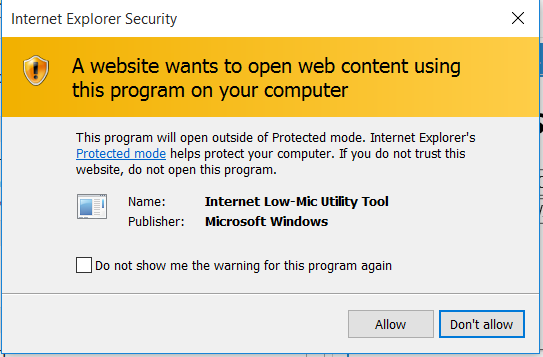 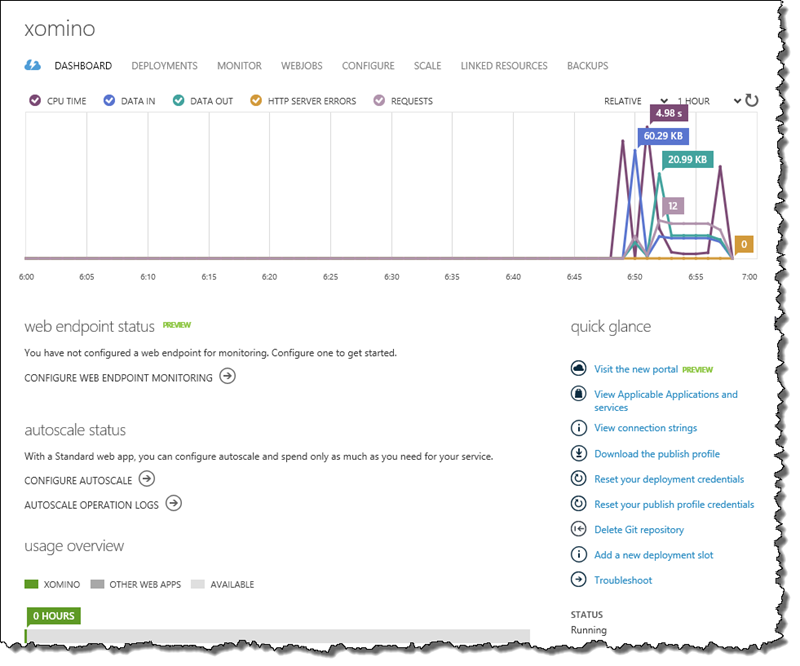 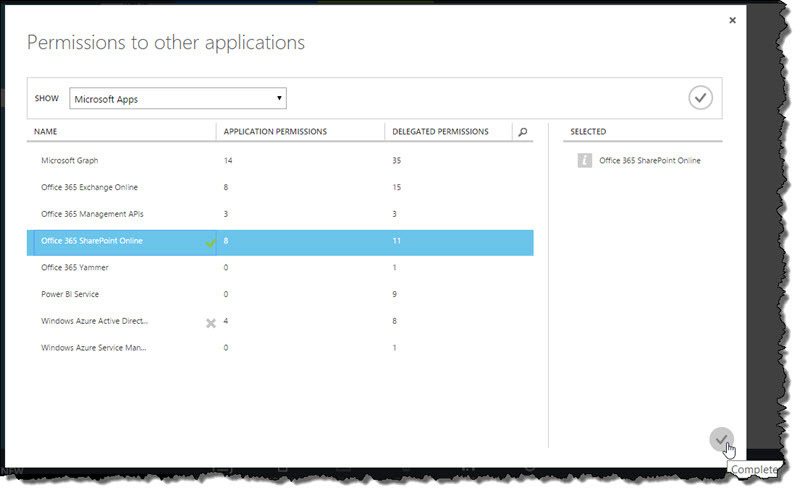 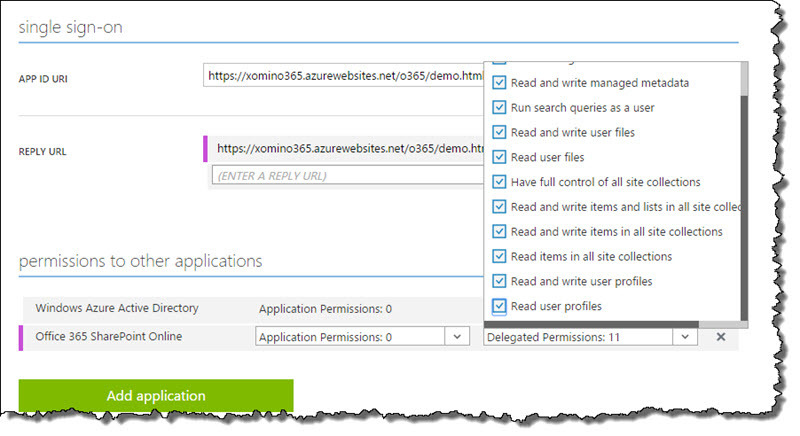 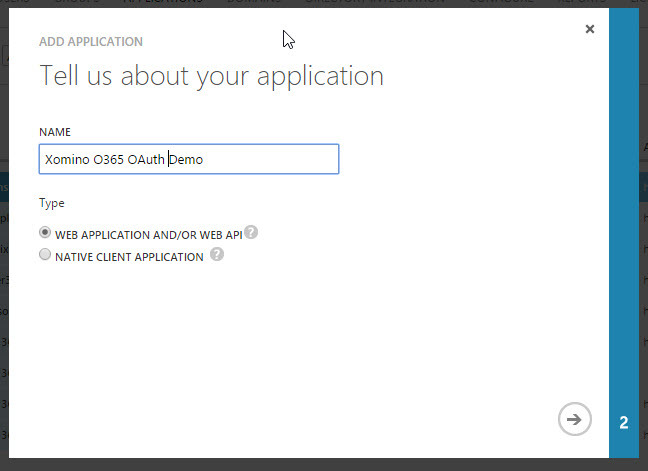 We have seen how to secure the open Azure site to external users. 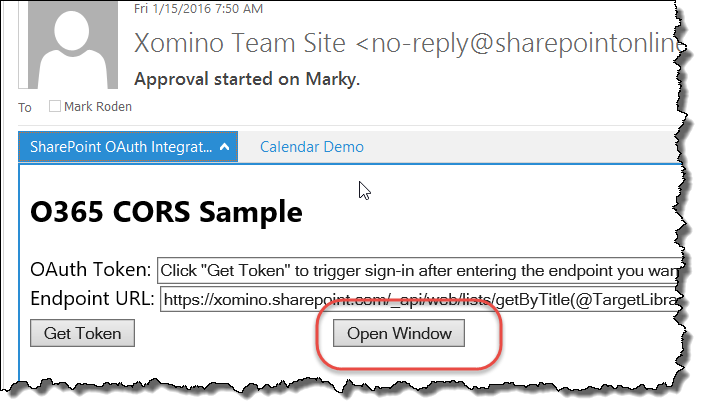 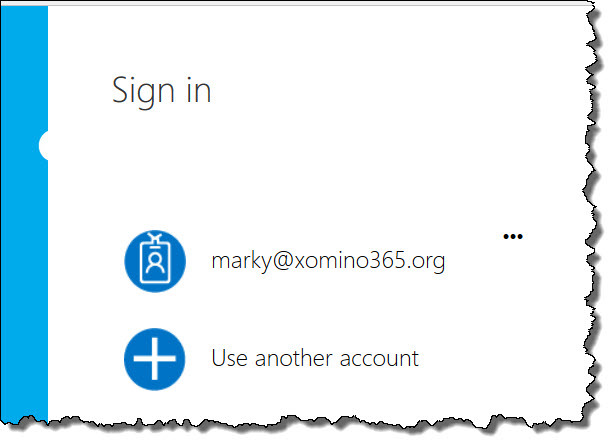 In the case of the Outlook Add-ins we are trying to create this will leave them accessible to authenticated users.